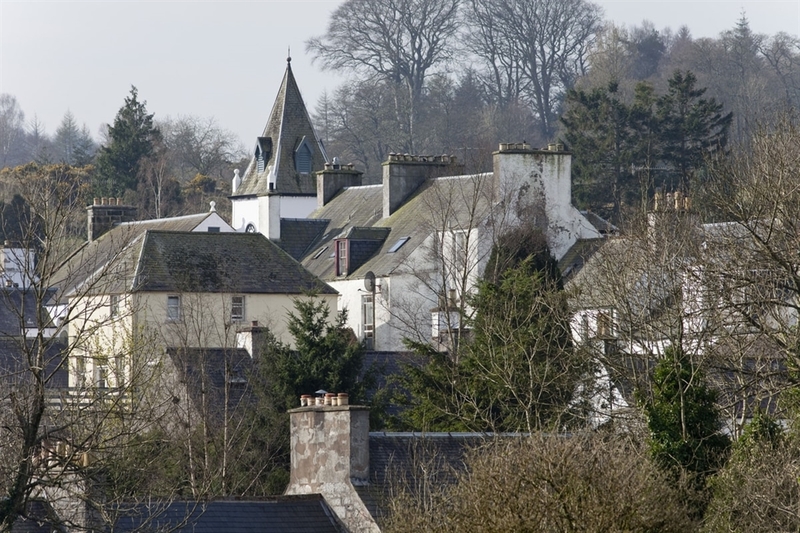 New Galloway was established by Viscount Kenmure in 1633 and is the smallest royal burgh in Scotland. 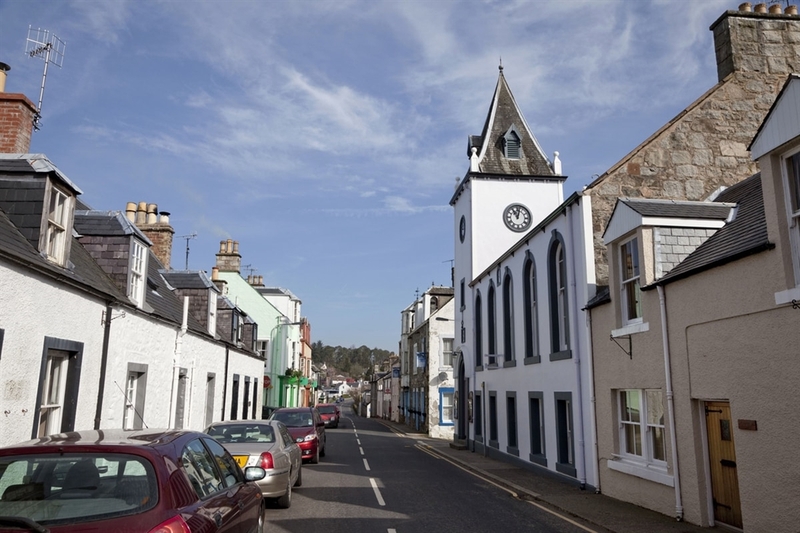 The village’s attractive high street features the town hall with its striking tower and whitewashed stone cottages. Nearby are the ruins of Kenmure Castle which has an unfortunate history of being burned down three times. 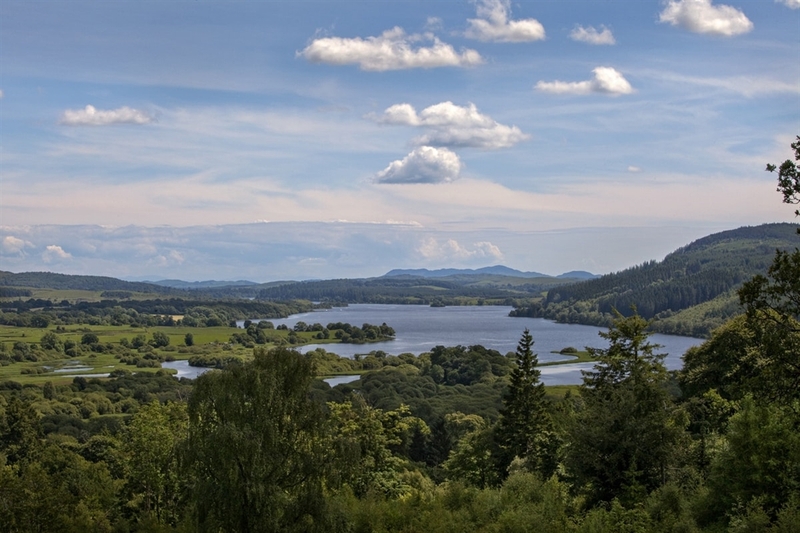 New Galloway is a good base for leisure activities around Loch Ken and in the Galloway Forest Park, with golf, fishing and various water sports all available. Each August the nearby village of Parton stages the Scottish Alternative Games which feature such unusual events as tractor pulling and snail racing. You can enjoy a meal or snack in the village, with several eating establishments located here.